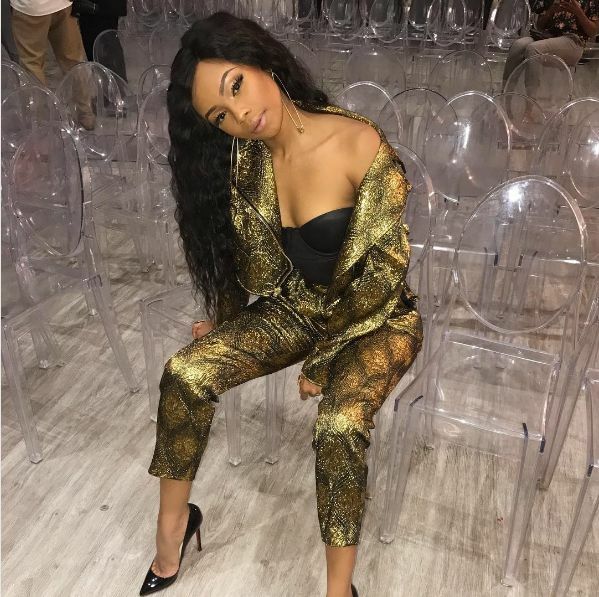 Social Media Reacts To Kelly Khumalo Guest Judging Idols SA! Social Media Reacts To Kelly Khumalo Guest Judging Idols SA! 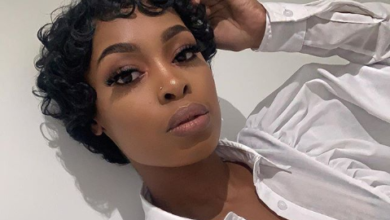 From threatening to ‘kill’ a contestant to dark armpits, social media didn’t let anything slide from Sunday night’s episode of Idols SA’s guest judge Kelly Khumalo. 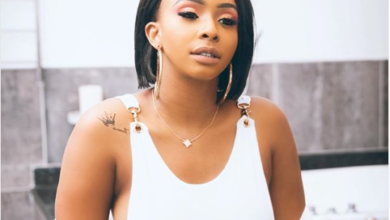 As she judged the Idols SA hopefuls, black twitter was doing the most in judging her. 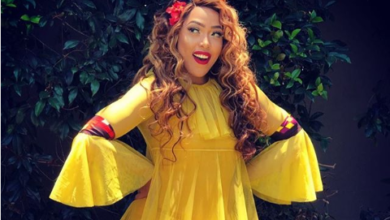 Here are twitter reacted at Kelly’s appearance on Idols SA. I can never get over the power in Kelly Khumalo’s voice..it’s amazing!!! 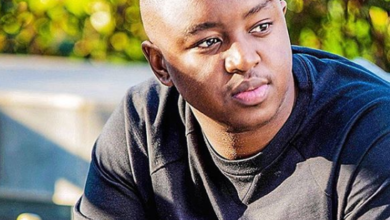 Does Bonang Think Cassper’s Fans Like Him More Than AKA Because He’s Black?